Hylands Bioplasma Back In Stock! 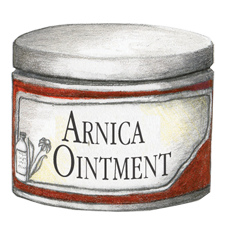 Check out this excellent homeopathic resource. We are very impressed with the amount of information avaible with this resource. Try Calc fluor (cell salt #1) to strengthen and repair tendons and ligaments. This could particularly be useful to assist the tendons and ligaments in connection with chiropractic adjustments. 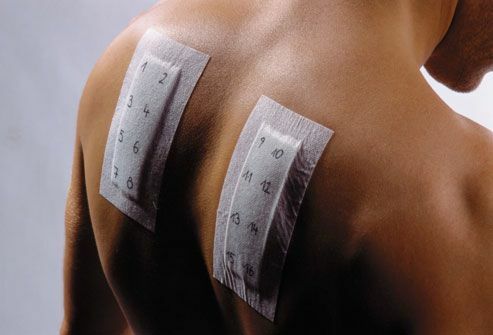 For a persistant backache that won't go away try using the combination of silica (silicea), mag phos and bioplasma. You may order these three cell salts tissue salts in Hylands or Luyties brands. This remedy was contributed by Douglas Mosher D.C. of Angwin, California. Try using Calc phos (Calcarea phosphorica, cell salt #2) for baby's teething relief. 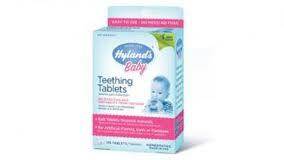 This is the main ingredient in most homeopathic teething tablets. The Calc phos can be supplemented with Chamomilla, Coffea cruda and belladonna. Cell Salts Tissue Salts can be used for many different remedies that deal with the nerves. Recently an acquaintance broke her foot and had extensive ligament damage. The pain was never ending. It was suggested that a homeopathic remedy of #8 Mag phos be used for homeopathic remedies. The pain and discomfort was relieved as well as with pain killers without the effects of mainstream medicine. Try using the cell salt combination of #6 Kali phos, #8 Mag phos and #11 Natrum sulph. This can be used for breathing troubles and asthma attacks. It works to calm our 6 year old's breathing when she has an asthma attack. This combination of cell salts tissue salts can be purchased in the Hylands or Luyties brands.